Windows 8 Pro is comparable to Windows 7 Professional and Ultimate and is targeted towards enthusiasts and business users; it includes all the features of Windows 8. Additional features include the ability to receive Remote Desktop connections, the ability to participate in a Windows Server domain, Encrypting File System, Hyper-V, and Virtual Hard Disk Booting,Group Policy as well as BitLocker and BitLocker To Go. Windows Media Center functionality will be available only for Windows 8 Pro as a separate software package. Discover a new world of operating system in the Windows 8.1 Operating System Software. This DVD helps you install Windows 8 to your laptop or PC. It contains both 32bit as well as the 64bit version of the software. Windows 8 has an entirely new home screen and interface. It connects to your apps and social media to give you amazing real-time updates on the home screen tiles. Each tile is connected to an app or website or more as per your needs. It has a picture password technology that unlocks the PC with a particular pattern or signal given to a choice of your picture. There are abundant other features that you can use. Buy the Windows 8.1 Operating System Software today! Power through your projects and email with Office1 productivity apps, such as Outlook, Word, PowerPoint, Excel, and OneNote. Run your existing Windows 7 apps – they work great on the new Windows. Do more things at once across apps and sites, with up to four windows open side-by-side at the same time. Extend your multi-tasking with improved support for multiple monitors. Find things faster and quickly act on search results from across your apps, files and the web with Bing Smart Search. Have the choice of booting to the familiar desktop or to your customized Start screen. With InstantGo2, you get faster startups and shutdowns, and your apps are always up-to-date and ready for business. Windows Defender and SmartScreen give you protections – right out of the box – against viruses, malware and malicious websites. To protect your existing investments, Windows is compatible with the widest range of software and devices like printers, scanners, keyboards, and more. Whether you’re bringing your personal device to work or using your company device on the go, Windows makes mobile device management easier. Providing the latest in security technology, Windows 8.1 Pro is over 20 times more secure than Windows XP. Mobility; Go where your business takes you with the new Windows. Work from more places with protected access to company data and apps, with new features like auto-triggered VPN and Work Folders. Get your personal devices quickly and easily authenticated for use on the company network -- keeping you and the IT department happy. Choose from a great selection of devices - tablets, laptops and 2 in 1s - to match your mobility and productivity needs. Use built-in SkyDrive to store, backup and access your content from anywhere. 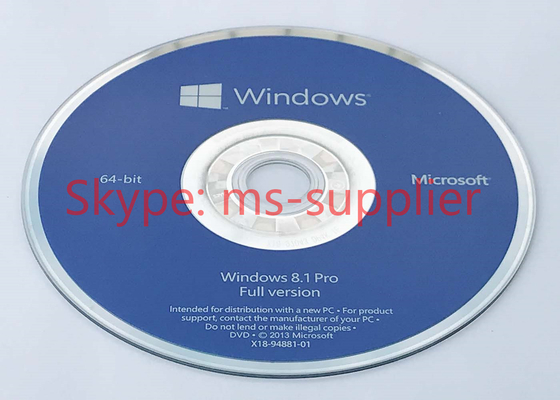 Microsoft Windows 8.1 Pro 64Bit DVD OEM does well to polish the new Windows functionality that is added in Windows 8. Indeed, the previous installment of the Microsoft OS was slightly rough in certain ways around the edges. Windows 8 as well as 8.1 are improved Windows 7 versions which also have ability of optionally running Windows Store (touch/tablet optimized) apps too. 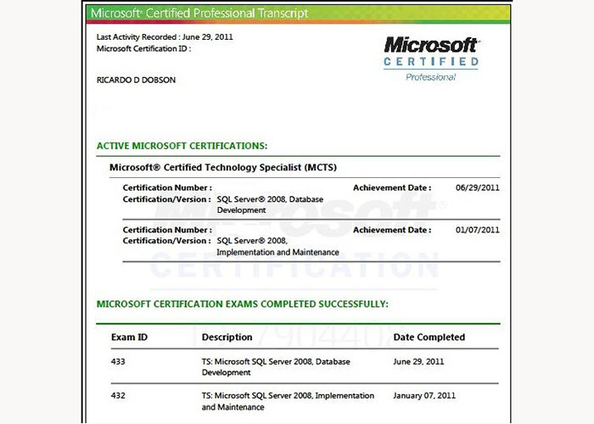 Gains of this include ability of using single OS and application set on any particular gadget. This could include multi-monitor desktop, tablet, laptop or a hybrid combination of all these hardware. A learning curve is involved with Windows 8.1 indeed, but it is easy to attain seamless movement in-between desktop programs that are traditionally optimized via keyboard/mouse and apps which are optimized via full-screen touch/tablet on same gadget. This depends upon what you require done. You even may have a tablet which plugs into docking station, becoming multi-monitor desktop. Such functionality is not achievable with other platforms at present, as onl the OS does touch or desktop and not both. Windows 8.x as well features the option of synchronizing various settings to cloud, syncing them to other gadgets if this option is enabled as well on those gadgets. It includes certain functions like browser favorites, start screen layout, wallpaper, browser tabs and a sufficient amount of other stuff. You can enable or disable these individually per device, or even all at once. Microsoft SkyDrive cloud storage is built into OS as well. This fact allows for saving of files within SkyDrive folder and having them show up automatically on different devices linked to your personal SkyDrive account. It is quite a fast and convenient application and one hardly requires using thumb drive any longer. SkyDrive is free, apart from currently having the cross platform compatibility best among all providers of cloud storage. All extra Windows 8.1 cloud storage/syncing functionality is linked to logging in with Microsoft account, which is tied to varied MS services. 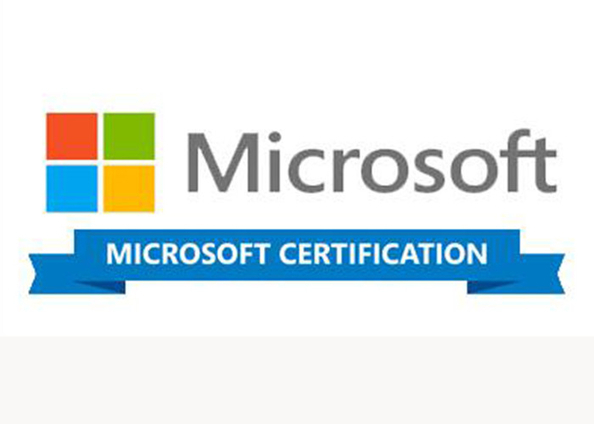 During the process of installation, or during adding of new accounts, you will be prompted for existing Microsoft account login. An option of creating a new account is available, in case you are not keen to use one. It is possible, from that screen to either create new MS account or even select local login option. All cloud sync/storage functions related are purely optional in Windows 8.x, even when using MS accounts as opposed to local ones. You may save highly-confidential documents to “my documents” folder, rather than SkyDrive, in case you do not wish to store the document on cloud. The SkyDrive functionality is just for documents which one wishes to avail on other gadgets or access remotely. 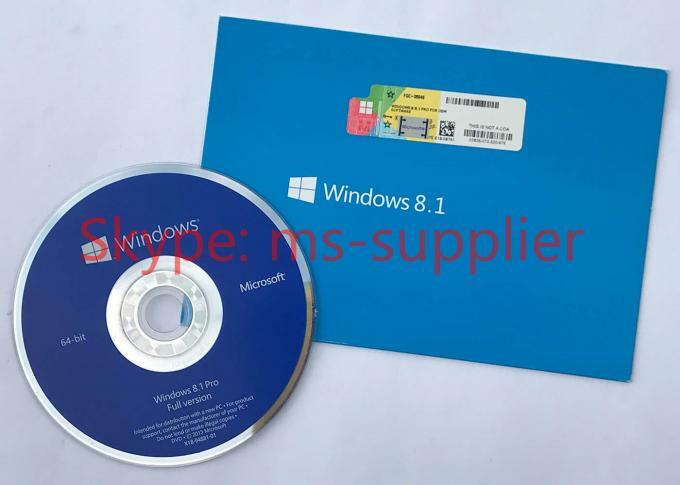 Microsoft Windows 8.1 Pro 64Bit DVD OEM is backwards compatible and runs well on all devices which run on Windows 7. It features improved monitor support, Miracast support for wireless streaming onto TV, cloud synching options for multiple settings with other gadgets, improved task manager and file copy dialog featuring pause/resume support. 2,All products support Customized language.